Whether you need a 205-litre drum of diesel, kerosene, heating oil or lubricants, we can supply you with the right fuel barrels for your requirements. Are You Looking to Buy Drums of Fuels, Oils and Lubricants? Whether you’re looking to buy drums of diesel, kerosene, heating oil or lubricants, we can supply you with the right fuel barrels for your requirements. 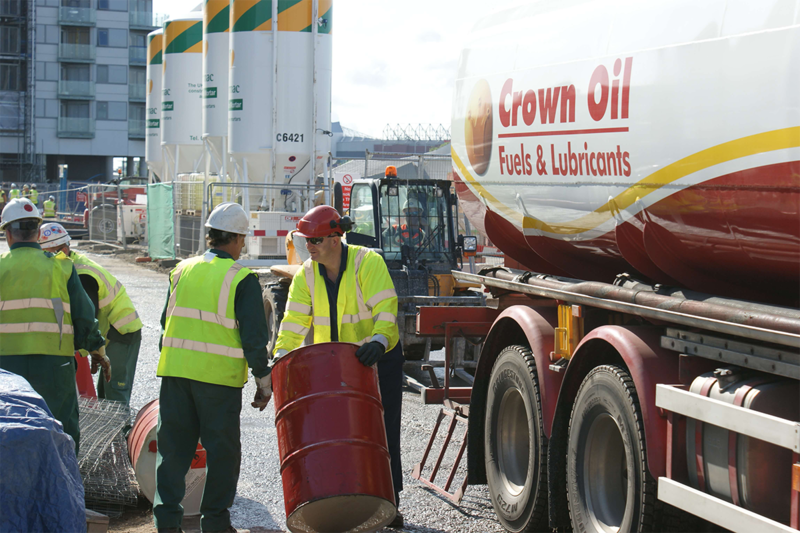 You can order 205 litres drums of diesel which we can deliver directly to your site. Give our fuels team a call on 0845 313 0845 to make all the necessary arrangements. 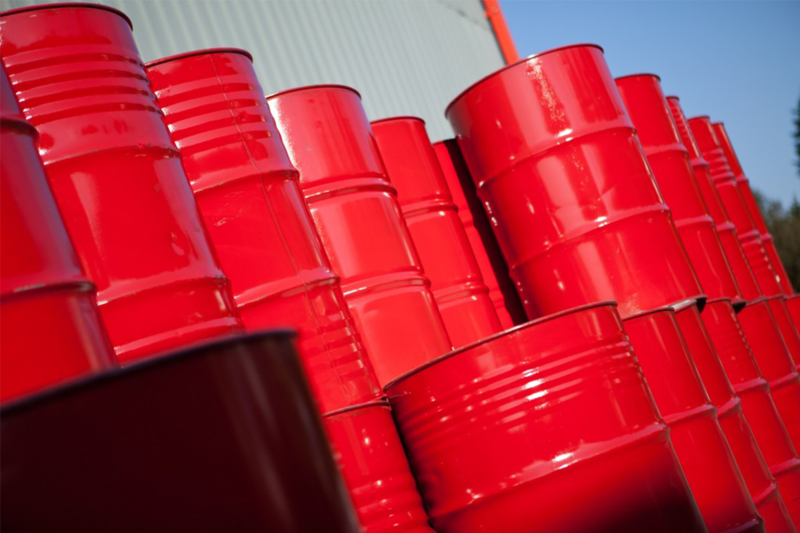 Our oil drums are used by many industries including agricultural, construction, commercial, industrial and more. 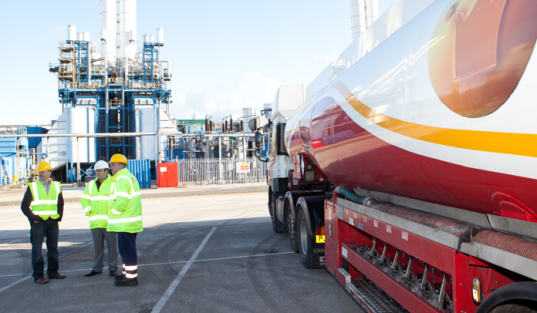 Our standard delivery times are within 48 hours but we can also offer our business customers emergency deliveries as an additional service to our standard fuel delivery, whenever needed. Our drums of diesel and other fuels comply with oil storage regulations for businesses which stipulate how oil is to be stored. The barrels which we manufacture are made from welded mild steel and are designed to sit on drip trays. This helps to protect them from any oil spillages and ensures the barrel does not come into any contact with the ground. In addition to our oil barrels / drums of diesel and additional fuels, we also offer a wide range of pumps and other related ancillary products including barrel pumps, plastic or steel tanks, flow meters and more. Whether you still some additional help and advice about our diesel barrels, or if you’re ready to place an order. Simply give our friendly team a call today on 0845 313 0845 to get answers to your questions and discuss your requirements.